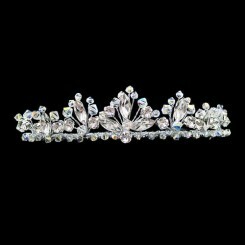 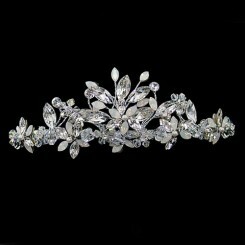 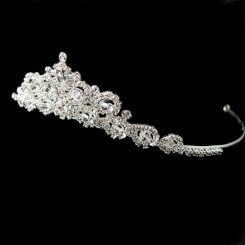 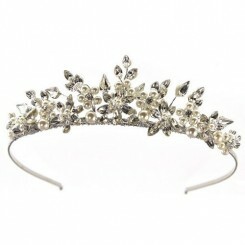 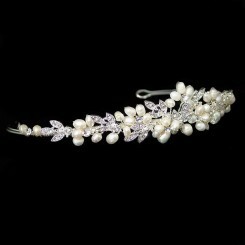 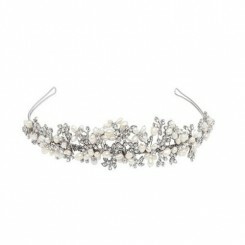 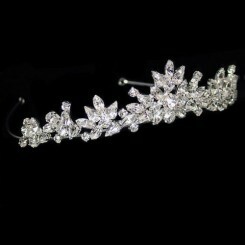 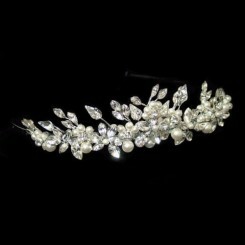 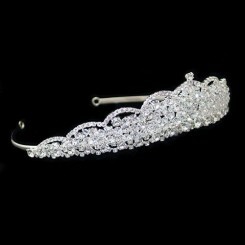 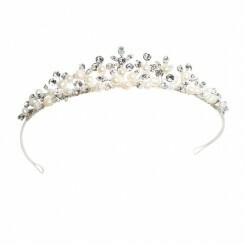 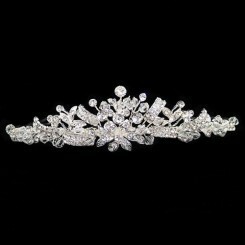 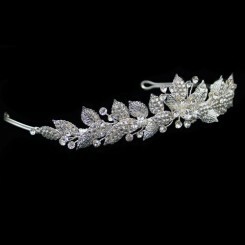 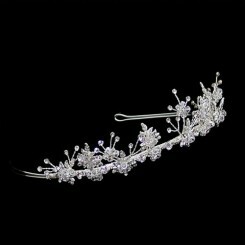 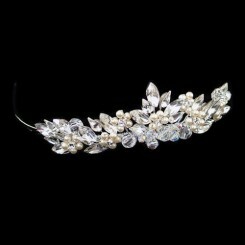 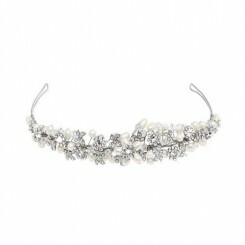 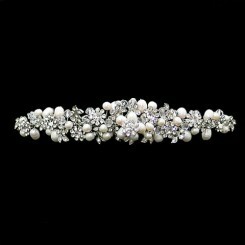 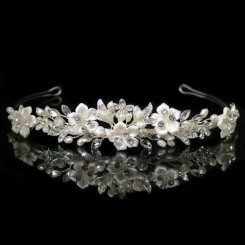 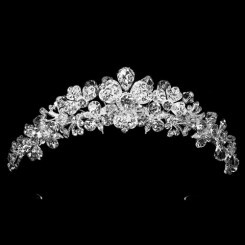 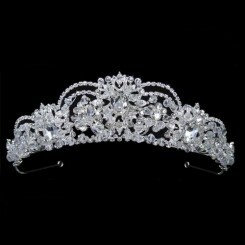 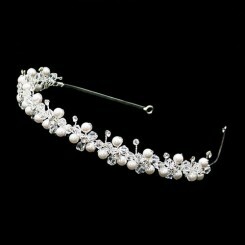 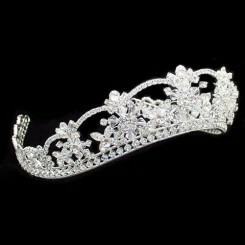 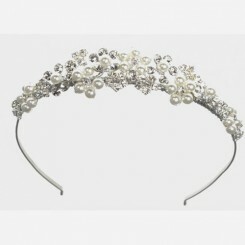 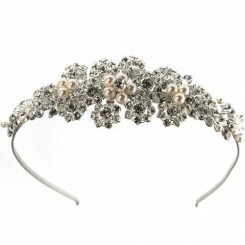 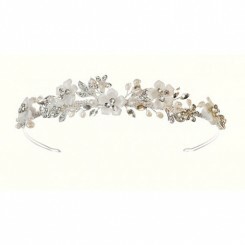 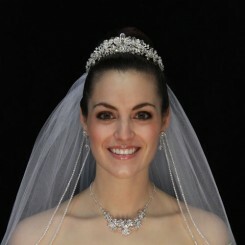 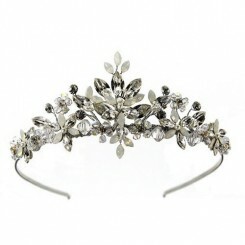 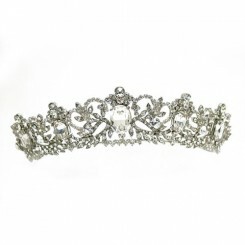 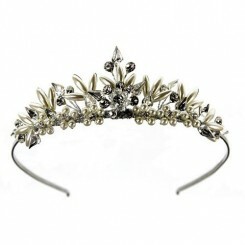 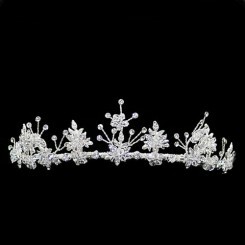 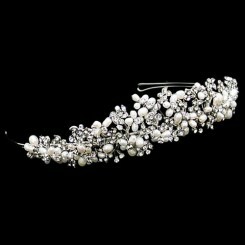 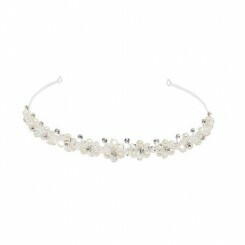 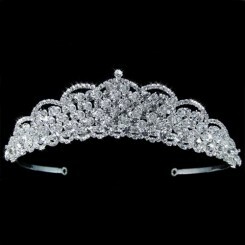 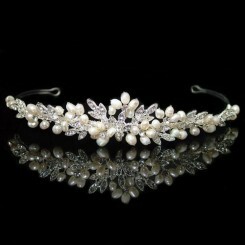 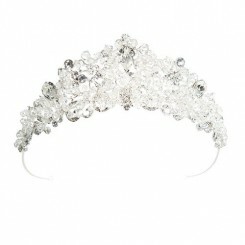 Wedding Tiaras - A fabulous selection of high quality tiaras for the bride and bridesmaid at amazing prices. 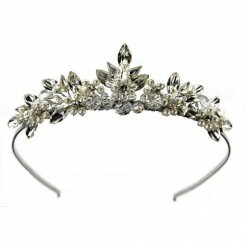 From simple understated designs and classic vintage inspired pieces to opulent fairy tale designs fit for a princess you are sure to find the headpiece of your dreams from our extensive selection of wedding tiaras. 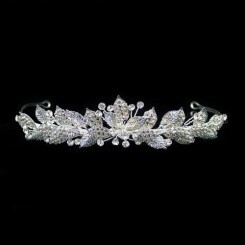 We carry pieces from designers such as Amanda Wyatt and Liza Designs. 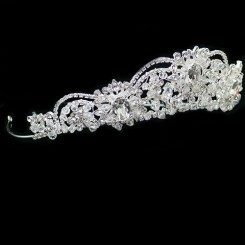 Some ranges exclusive to us in the UK. 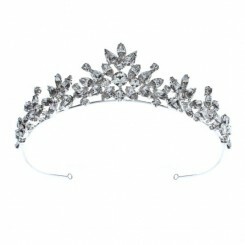 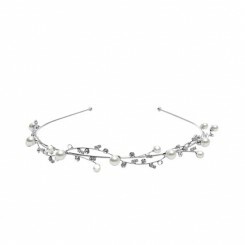 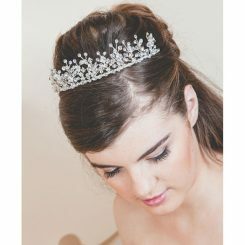 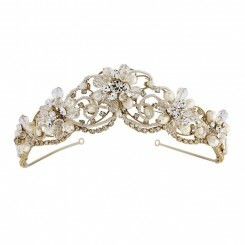 With the vast array of wedding hair accessories available to the modern bride, tiaras remain an extremely popular choice. 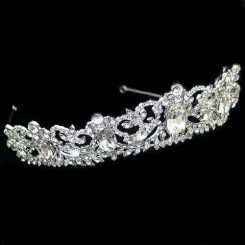 The traditional wedding tiara has adorned many beautiful brides over the years and we believe that due to their timeless nature, they will continue to do so for many years to come . 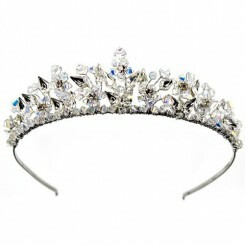 Always a firm favourite with Royalty – Princess Diana and Kate Middleton wore tiaras, to name just two. 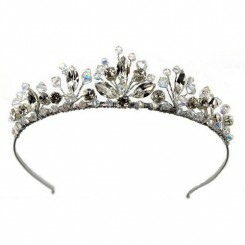 So if you wish to channel your inner princess on your special day then you can’t go wrong with a traditional tiara. 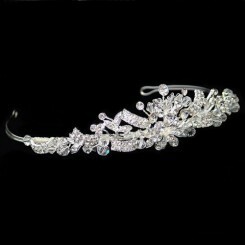 From extravagant Swarovski fairy tale creations to more subtle pieces for a touch of understated sparkle, come and spoil yourself with our fabulous selection of wedding tiaras.